Sorry you have had trouble – I have split this into a new discussion, since it is about a different matter. 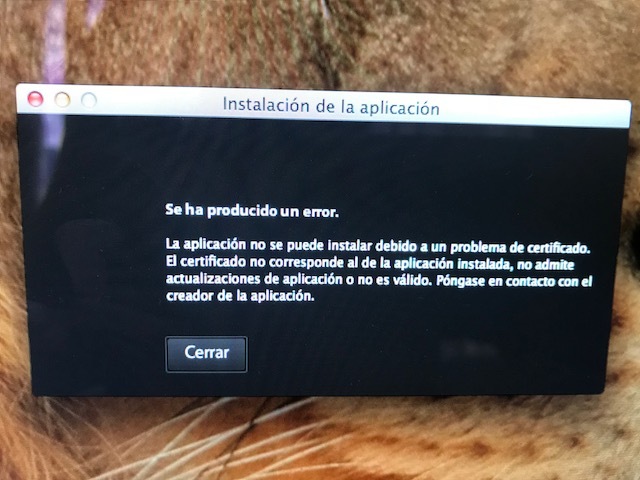 Goalscape Desktop is in fact fully certificated: the Adobe error message you are seeing means that the problem is with your local Adobe AIR environment (this is the cause of nearly all download, installation and activation errors). 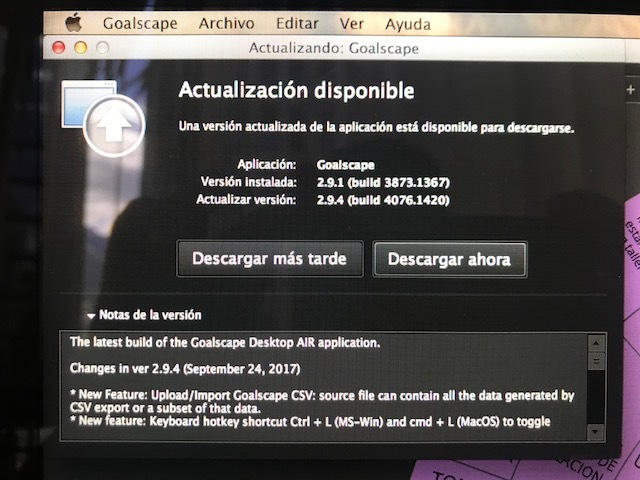 So the first thing to do is to follow the Steps on our How to Install Goalscape Desktop page to install the latest AIR first, then download and run the GoalscapeDesktop.air installer file. You will be pleased to know that we are working on a captive runtime version of Goalscape Desktop that will make it completely independent of the local AIR environment. Splendid! Thanks for letting us know – I am marking this 'resolved'. Richard Parslow closed this discussion on 19 Oct, 2017 07:19 PM.